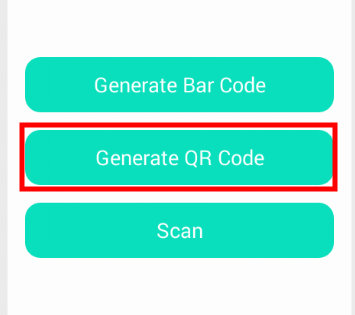 If you want to build and scan a QRCode and BARCode for your own use, so here we release the Android – QR/BAR Code Scanner And Builder for you. 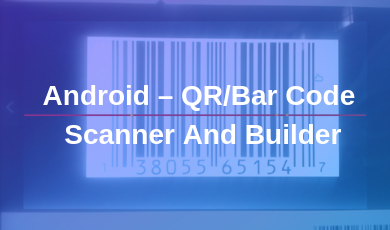 Android – QR/BAR Code Scanner And Builder is an amazing app to scan or build BARCode and QRCode easily with your Android devices. You turn on the app then watch QR code or Barcode by the camera and scan the code. 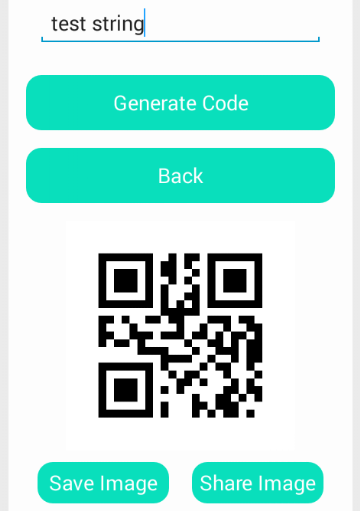 You can also generate your QR/BAR Code instantly by using this application. 1. Scan QRCode and BARCode: In this application, the user can easily scan a QR/BAR Code by their phones. 2. 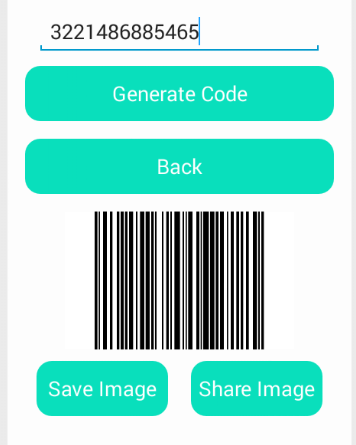 Generate BARCode: User generates a BARCode using this application in their phones and shares this BARCode for anyone. 3. Generate QRCode: User also generates a QR Code using this Android – QR/BAR Code Scanner And Builder in their phones and also share this QRCode with anyone. 4. 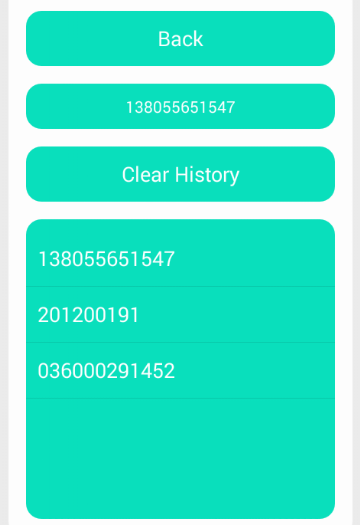 History of scanned QRCode and BARCode: We have given an option in this Android – QR/BAR Code Scanner And Builder for the user that he can also see the scan history of QR/BAR Code and also have an option to delete this history. 5.  Admob Interstitial and banner Ads Integration: Small banner along with full interstitial banner between two pages are successfully implemented. To import on the android studio, simply unzip the downloaded package and open it on Android Studio, the Android – QR/BAR Code Scanner And Builder app are ready to run. 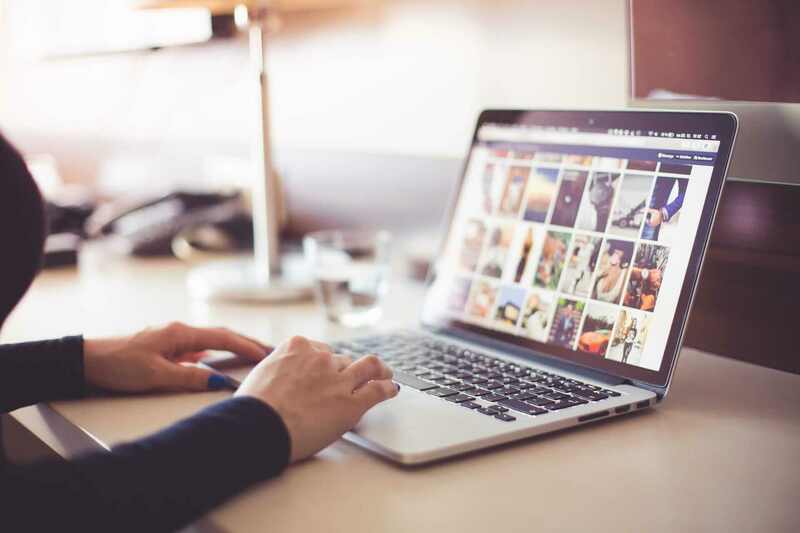 To use the features in another project you can follow below steps. This function returns encoded image for given text. String text: This parameter takes the original text/data that is passed while function call. String format: This parameter takes the format in which you want to encode the text. This function is used to save the image to phone storage. Bitmap myBitmap: This parameter takes the generated image while function call. This function is used to share the image via sharing medias available on the phone like Bluetooth, email, WhatsApp etc. This method is used to fill the history list of previously scanned data and called from an onActivityResult method where we get scanned data. The project is ready to run on android studio 2.4 P6, if you are using any other versions you may need to change the classpath in BUILD grade to a version (i.e. 1.5.0) required by your Android Studio. Open the project in Android studio and find the current package name, Press ctrl+shift+r to open replace a window for the whole project. Type the new package name in replace the window and replace all occurrences of old package name with the new one. Open the app package in explorer and goto /app/src/main/java/. There you see the “com” folder, then open it you will find “mwb” folder then inside mwb you will find Android – QR/BAR Code Scanner And Builder and inside that the java files. Now, this path “/com/mwb/qrbarcodescannerandbuilder/” needs to be changed same as the new package name i.e. “/com/mwb/qbarapp/”. You need to do the same with Test(/app/src/Test/java/) and androidTest(/app/src/androidTest/java/) folders Once you’re done , simple clean and rebuild the project. Now user clicks on this application icon and open the application in their Android devices. Here we give you THREE buttons for using this application easier on your android devices. Now we will explain you the scan button working on your android devices. Click on the scan button and you can easily scan your QR/BAR Code with your android devices. the history section of the application and there is an option to delete this history. Here we show the QR/BAR Code detected history for the user and if the same QR/BAR Code is detected then their is nothing any replication of the history section. So the user can easily understand that how much QR/BAR Code is detected by this application with nothing any confusion. 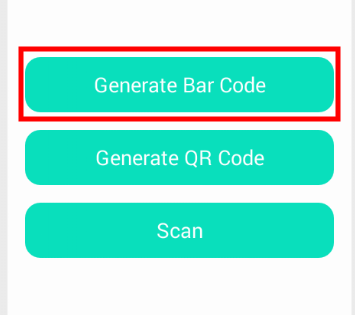 Here we will explain to you a BARCode generate button working in your android devices. You just click on the Generate BARCode button. After clicking the Generate BARCode option user can easily generate the BARCode with this application. The user can enter the numbers and click on the generate button. 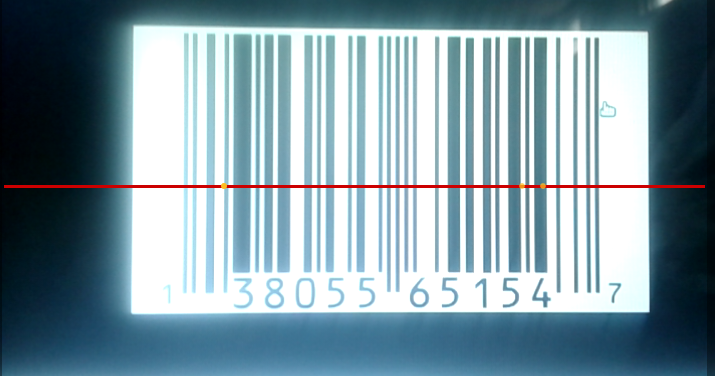 Now BARCode is successfully generated in their android devices but there is a limitation of numbers. The user can enter the maximum of 13 numbers for generating BARCode in their android devices. After successfully receiving the BARCode user click the save button and save the BARCode in their android devices. As soon as user click the share button and easily share the BARCode with anyone. Now we will explain you the QRCode button working in your android devices. You just click the Generate QRCode button and enter the text or url then click on the generate button. Now your QRCode is generated. After successfully receiving your QRCode user can also save his QRCode by just click save button in their android devices. As soon as the user clicks the share button and easily share the QRCode with anyone.